Life before his terminal cancer diagnosis was full of adventure for Sir Jason Winters. 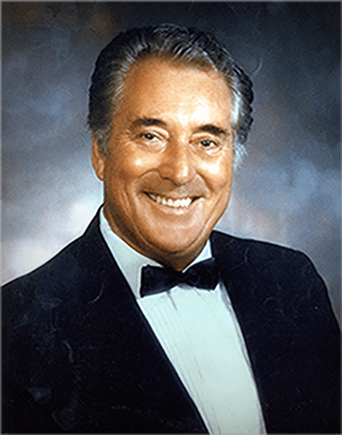 He loved challenging himself and, as such, embarked on dangerous journeys over air, sea, and/or land, visited exotic countries – he even tried his hand in Hollywood, performing death-defying stunts that thrilled the masses. But, don’t take our word for it – check out these two brief stories to help you gain some insight into the life of this amazing man. To commemorate the Canadian Centennial, Jason Winters was asked to celebrate in spectacular fashion. As such, he and a friend decided to travel up the great MacKenzie River, the seventh largest river on the entire planet. He and his companion would traverse the river in a canoe until they arrived at the Arctic Ocean – a journey of approximately 2,000 miles! In the beginning, the trip was rather uneventful – except for the pair being constantly bitten by insects. But, things soon became exciting when a great North storm came along and damaged the canoe. Bombarded by torrential rains and powerful winds, the craft began to fill up with water quickly. Soaking wet and tired, the two men paddled ashore onto a beach many miles from civilization, with no discernible trails or route to follow. With no hope in sight, Jason built a fire in the cave and the two men prepared for death to take them. Thankfully, three days later, a Royal Canadian Mounted Police helicopter saw the smoke and came to the rescue. He strapped the canoe to his aircraft and flew the two filthy men to a secret exploration camp, where they were greeted like brothers, fed, and put to bed. When the pair woke up, it was to a fully repaired canoe, courtesy of their generous hosts. They were returned to the exact spot on the beach where they were found and the pair continued their journey. Eventually, they were able to reach their destination successfully and Jason Winters became a household name in Canada. Just a year later, in 1968, we find Mr. Winters training with the Department of Transportation to obtain a balloonist pilot license. This feat had never been done before and he wanted to be the first person to travel across the Rockies in a hot air balloon. Finally, after training for weeks, Sir Jason Winters was able to receive his license. Once he set out on his trip, Sir Jason Winters soon discovered why no one else had ever tried to travel across the Rockies in such a manner. His poor balloon was tossed to and fro. He dealt with drafts that lifted the balloon up to heights of 14,000 feet, before dropping it down so it scraped the tops of mountains. 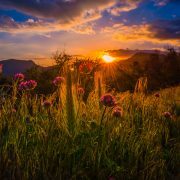 Another time, while traveling at around 8,000 feet, the balloon began to free fall and was beset by a freak wind, which caused the balloon to crash and Sir Jason Winters to be knocked unconscious for at least an hour. Once he regained consciousness, he walked for 3 hours until he was spotted by a local man, who took him to a hotel in High River where he was treated like a king. In the meantime, his balloon was fixed by a local seamstress and in two days he was able to set off on his scheduled trip. As you can see, Sir Jason Winters was indeed a remarkable man who lived a life that many find enviable today. 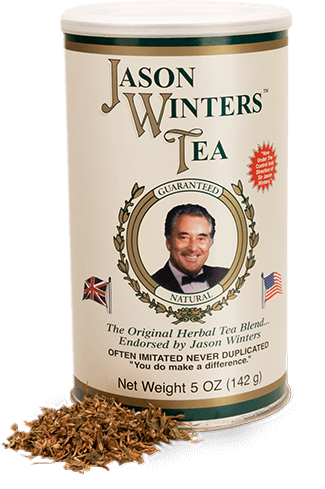 And now, with the Sir Jason Winters tea collection, you too can benefit from his experiences. Every sip will not only improve your well-being, their delicious flavors will also transport you to another world and time. Don’t wait, try one of his selections today and experience the delicious sensations for yourself.